New March 2017 Pricing: Medical Marijuana OZs now $115 for members, $125 for non-members! $110 Strain of The Day! We are happy to announce new medical marijuana pricing for March 2017. If you are a member or want to become a member after you get your medical marijuana card, you can get all your ounces for $115 everyday. You can mix and match all of our strains with no limit. 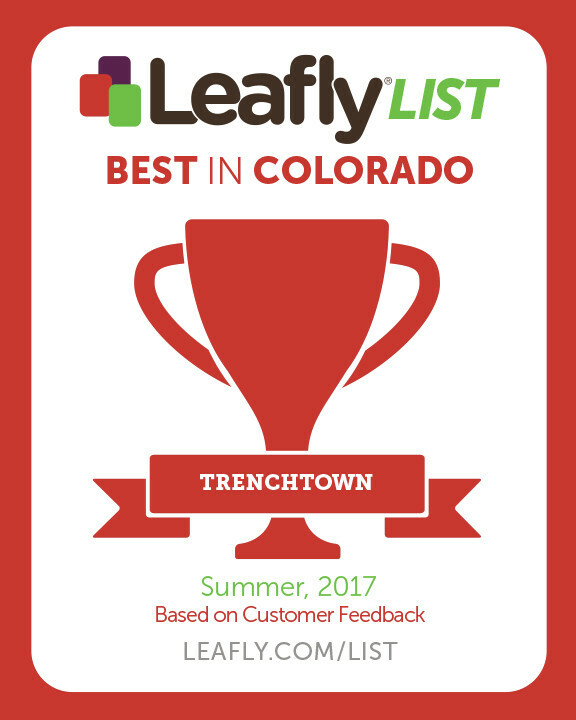 Non-members can pick up all of our strains for $125 OZ. We still have our strain of the day, but the new price is $110 OZ. We change the strain every day based upon how much we grow each harvest. Our annual holiday sale starts Wednesday December 21st and lasts all the way until 2017. This year is bigger than ever on our MEDICAL side. 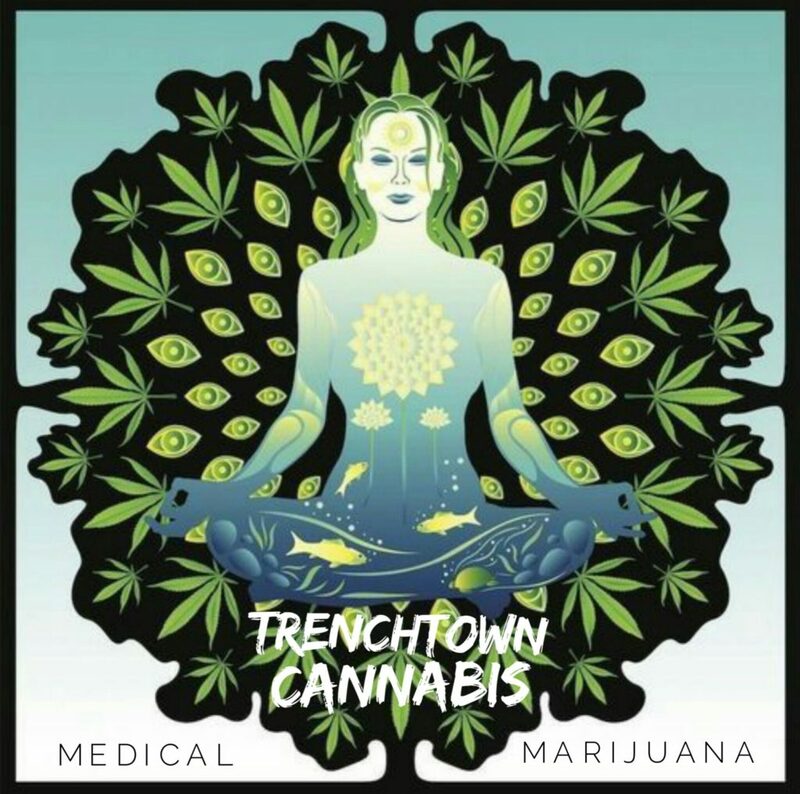 You can pick up any ounce of medical cannabis for $99.00. This means you can pick from our entire collection and mix and match any of them. There is no limit to how many you can purchase! We are fully stocked and can’t wait to see all of your smiling faces.